Tethera Veterinary Services Appleby-in-Westmorland, Cumbria. Tethera Veterinary Services is a dedicated large animal veterinary group based in Appleby-in-Westmorland, Cumbria. We offer a personalised veterinary service specialising in large animals throughout the Eden Valley, including a 24 hour emergency service. Although mainly focusing on cattle, sheep and horses, we also treat other farmed animals including goats, pigs, game birds and poultry. We have a team of dedicated vets who, between them, have a wealth of experience across the large animal field. 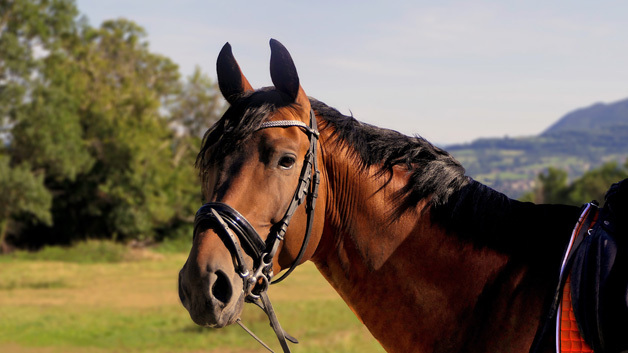 We are a close knit team with many connections to the local farming and equine community. As a one site independent practice we are fortunate to be able to get to know each of our clients individually. Our ability to provide a personalised service is at the heart of what we do.